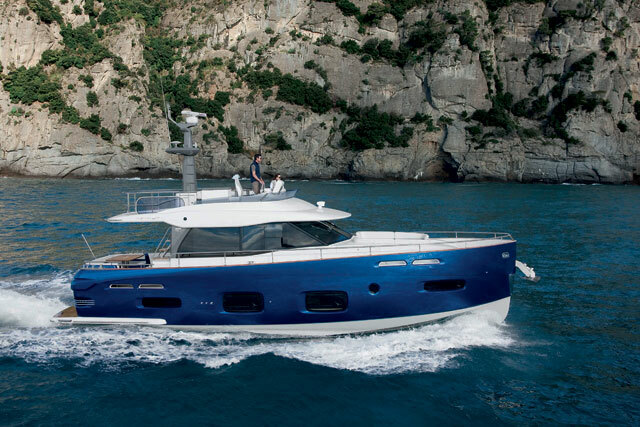 A fibreglass hull with a carbon superstructure has earned Azimut plenty of praise for this new design. Azimut’s new S7 sports yacht, which made its debut at the 2017 Cannes Yachting Festival, has won ‘Best Technology Evolution Trophy’ at the World Yachts Trophies ceremony. 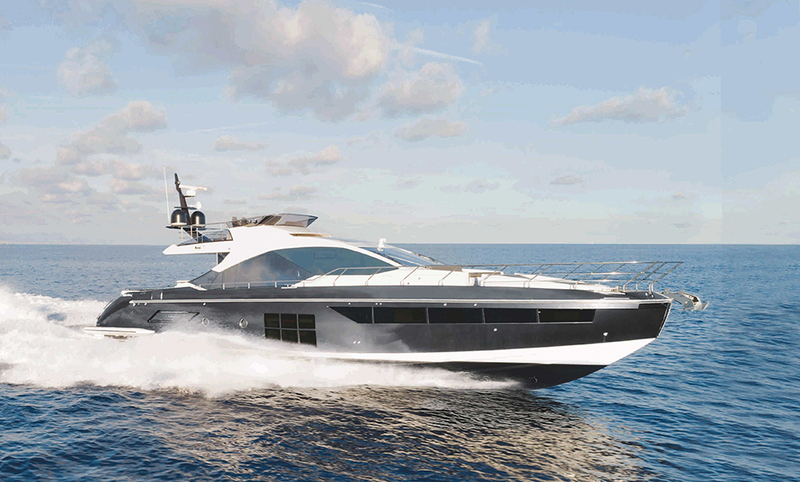 The use of carbon fibre has created multiple benefits on board Azimut's new S7. 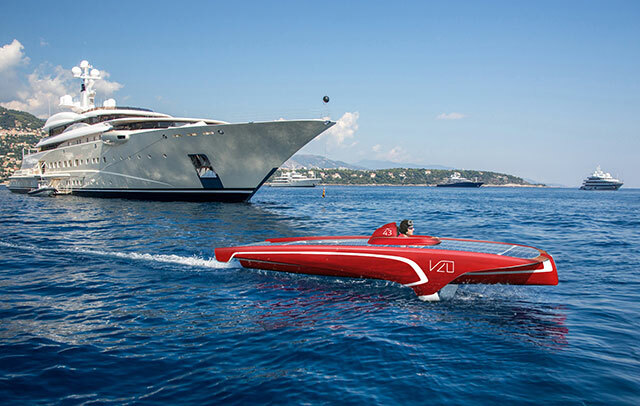 Rather than allowing the boat to become bulky or top-heavy, Azimut has paired the fibreglass hull with a carbon fibre superstructure, reducing the weight, lowering the centre of gravity, optimising seakeeping and maximising internal volume courtesy of the relative strength and efficiency of carbon fibre as a building material. 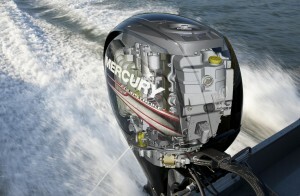 The S7 also improves efficiency, manoeuvrability and space management courtesy of triple Volvo Penta pod drives, enabling the inclusion of a full main deck galley, plus four sizeable cabins on the lower deck and space in the transom garage for a 3.25-metre tender as well as a personal watercraft. 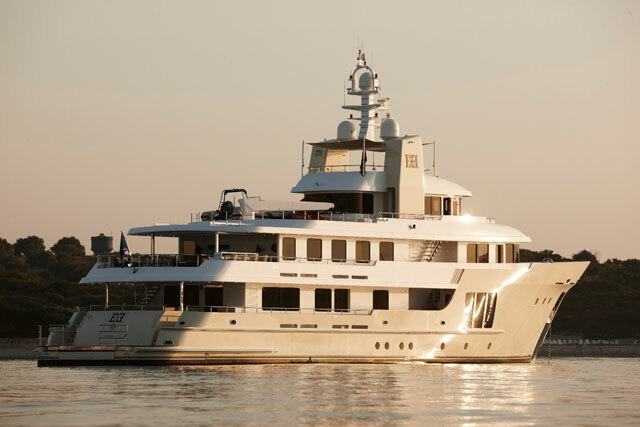 With naval architecture from Pierluigi Ausonio, exterior design from Stefano Righini and interiors from Francesco Guida, it’s also a pleasure to look at. While the diamond-cut windows make her external form extremely distinctive, the internal options of Black Pearl or Platinum help preserve the freshness and modernity of the wide-open layouts. 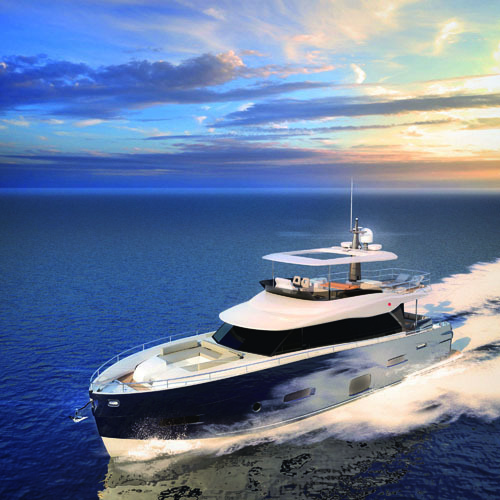 Powered by triple 800hp Volvo Penta IPS1050s, the S7 is expected to hit a top end of 35 knots and to make the driver experience particularly easy, courtesy of joystick control, active trim control and an automatic balance system that transfers fuel from tank to tank to help compensate for changing conditions and the angle of heel. 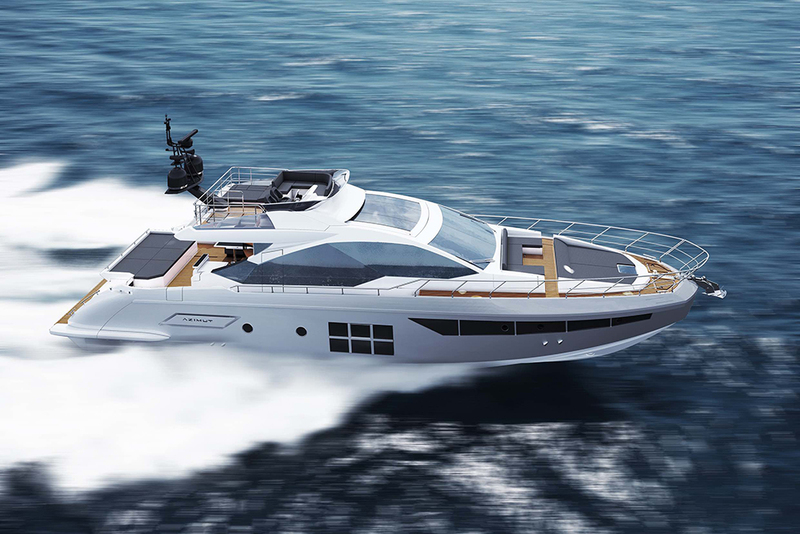 Azimut also picked up three other awards at the Cannes ceremony – ‘Best Layout Trophy from 50 to 80 Feet’ for the Azimut 60; ‘Most Achieved Trophy from 80 to 125 Feet’ for the Grande 27 Metri with its ‘wide body’ concept; and ‘Best Interior Design Trophy from 80 to 125 Feet’ for the Grande 35 Metri. And to mark the fact that Azimut has attended every single Cannes Yachting Festival since the event’s foundation, the organisers also presented the Italian yard with a special 40th anniversary accolade. To find out more about Azimut’s 2018 fleet, visit Azimut.